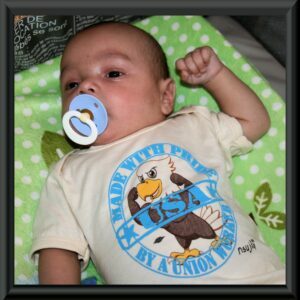 [100% Union-American Made and printed, NAVY Blue Preshrunk, lightweight Cotton T-shirt! 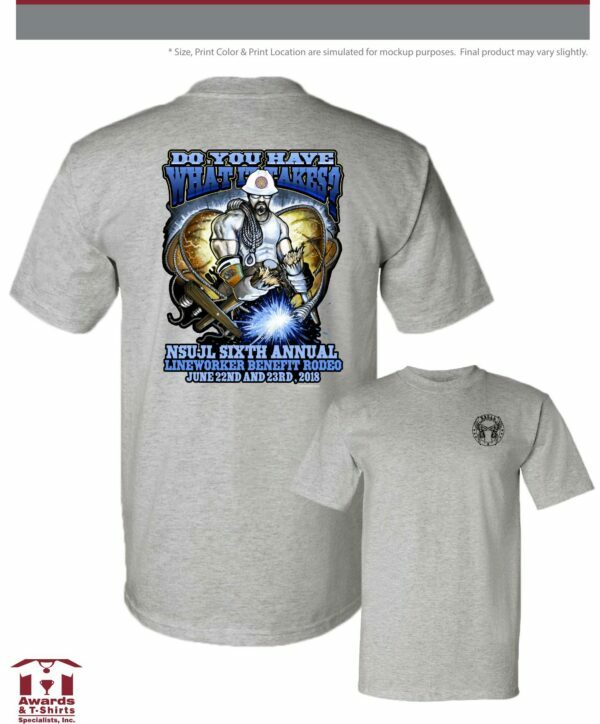 NSUJL’s 6th Annual Lost Lineworkers Benefit Rodeo shirt! 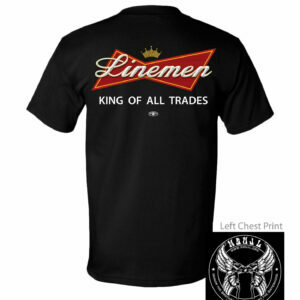 We have a very limited amount of these available. Once they are gone, they are gone. 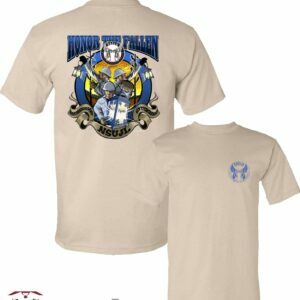 Show your support for our 6th Annual Rodeo and order yours today!!!!!! 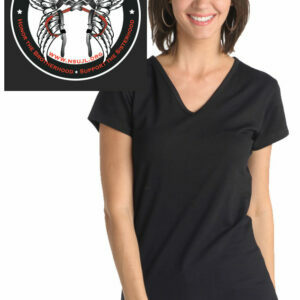 100% Union-American Made and printed, Heather Grey, Preshrunk, lightweight Cotton T-shirt! 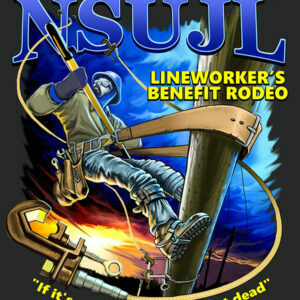 NSUJL’s 6th Annual Lost Lineworkers Benefit Rodeo shirt! 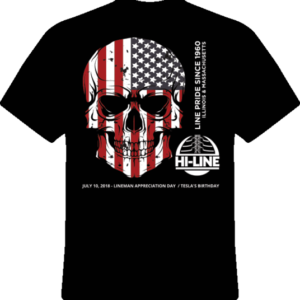 We have a very limited amount. Once they are gone, they are gone. 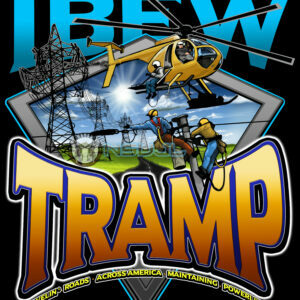 Show your support for our 6th Annual Rodeo and order yours today!!!!! !